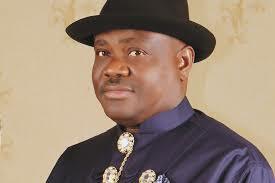 Rivers State Governor, Nyesom Ezenwo Wike has dissolved the State Executive Council. The governor directed all former commissioners to handover to their respective Permanent Secretaries. Governor Wike thanked the former commissioners for their service to the state and wished them well in their future endeavours.